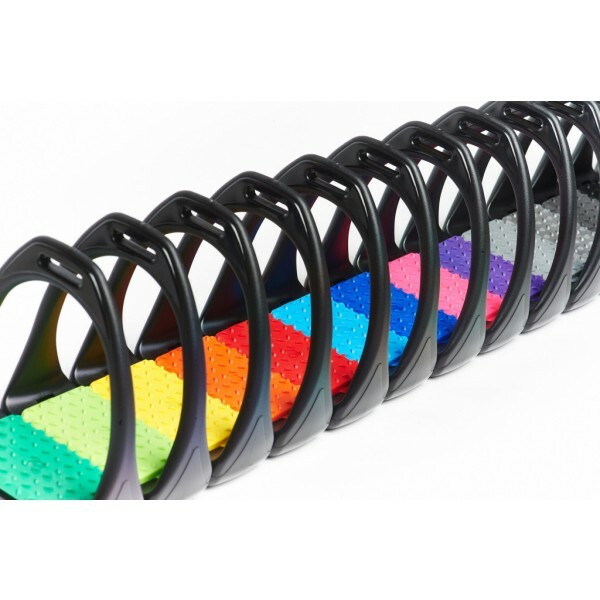 The brilliant Compositi Reflex Stirrups with Coloured Treads from Hy have a swivel sole and a shock absorbent layer, these stirrups are ideal to relieve tension from your joints. Shaped for a quick release in an emergency. Available in a variety of colours to match your gear. 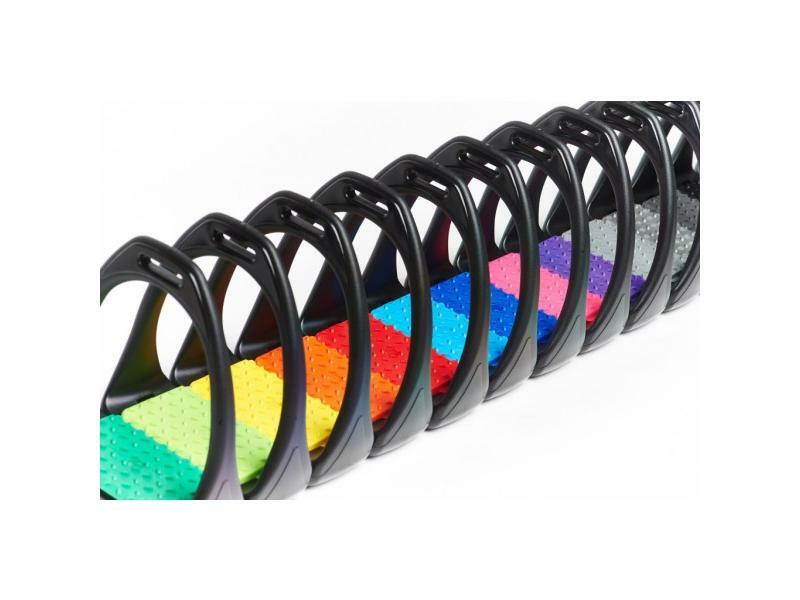 There are currently no questions for HyJump Compositi Reflex Stirrups with Coloured Treads - be the first to ask one!